This show was broadcast on December 14, 2014. 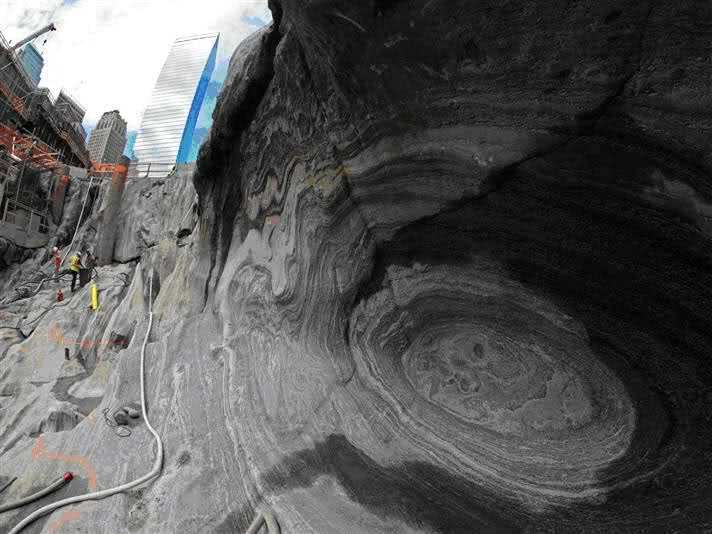 Evidence of nuclear demolition of the World Trade Towers? First hour: Don Fox sits in for Gordon Duff. (Gordon’s OK, don’t worry, he’ll be back on Truth Jihad Radio soon.) Topics: 9/11 nuclear demolition hypothesis; did Israel kill JFK? and more. Second hour: Scott Bennett, U.S. Army Special Operations Officer (11th Psychological Operations Battalion, Civil Affairs-Psychological Operations Command) and global psychological warfare-counterterrorism analyst, returns to Truth Jihad Radio! In this interview Scott says his military counter-terror colleagues are getting hip to the 9/11 inside job, and they are not happy about it. He also previews a coming court hearing…get ready for more news about that in a couple of weeks. Scott worked with key 9/11 suspects Donald Rumsfeld, Richard Myers, and Dov Zakheim. He is outraged that the CIA-linked Deep State is funding ISIS (“the best enemy money can buy”) and al-Qaeda. I can’t hardly blame him. This entry was posted on Saturday, December 13th, 2014 at 12:15 pm	and is filed under 9/11, Anti-War, Censorship-Propaganda, Death Squads, False Flag/Fake Terror, Freedom, Justice, Kevin Barrett, News, Nuke War - Nukes, Protest. You can follow any responses to this entry through the RSS 2.0 feed.